Popular kenyan life insurance service provider,Pan Africa Insurance is now Sanlam Kenya ,a rebranding move aimed at serving clients better than before. 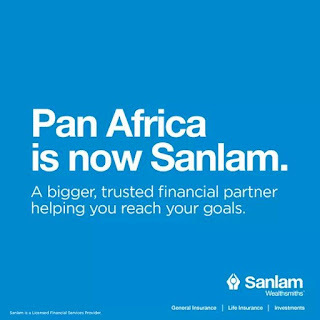 Addressing the public and media early last week ,the Sanlam Group boss Ian Kirk said that Pan Africa insurance now Sanlam which is already enjoying presence in over 30 African countries,is set to give better services focussing on creating and protecting wealth thus the tagline 'we are wealthsmiths'. 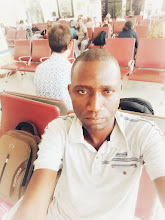 Sanlam Kenya will be providing general and life insurance policy covers in addition to wealth management services in Kenya.